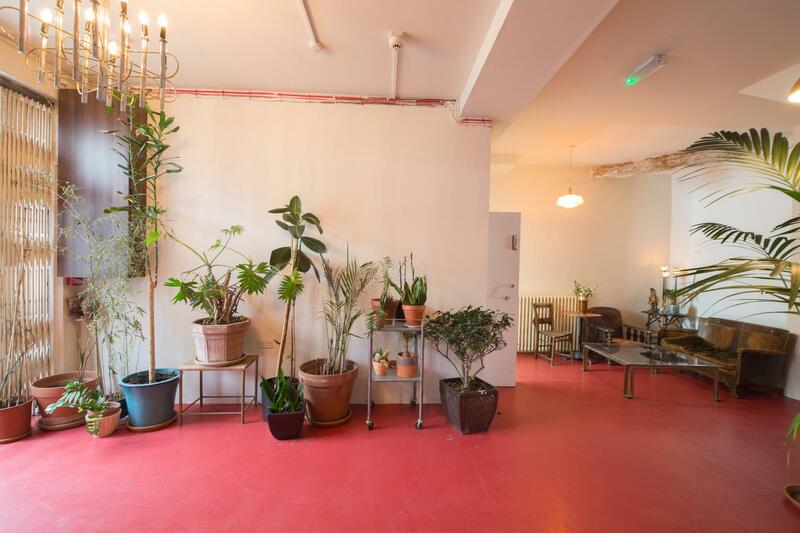 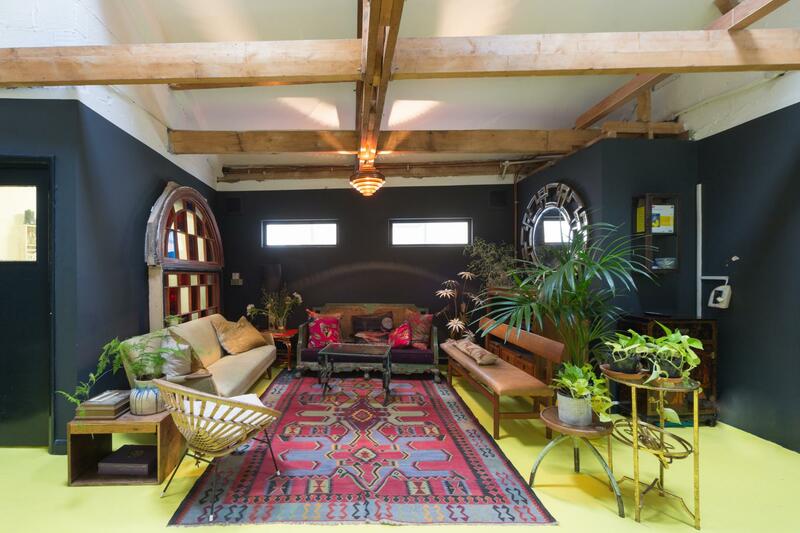 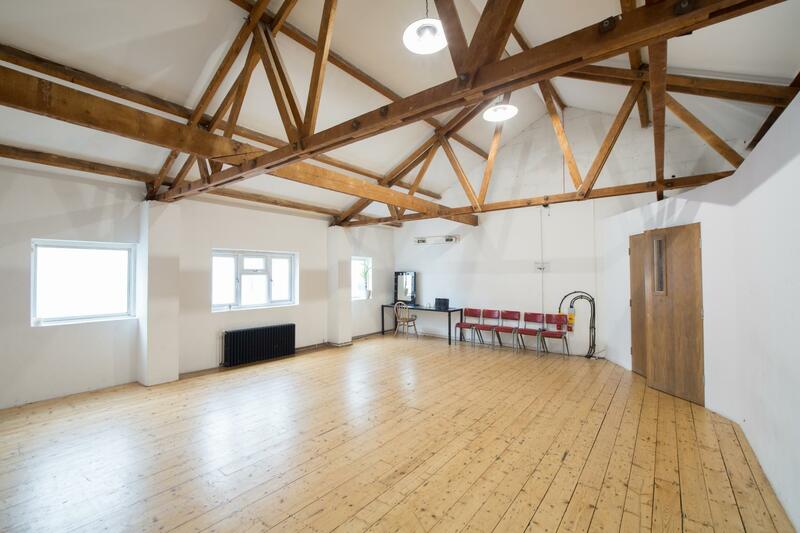 Beautiful first floor daylight studio with natural light. 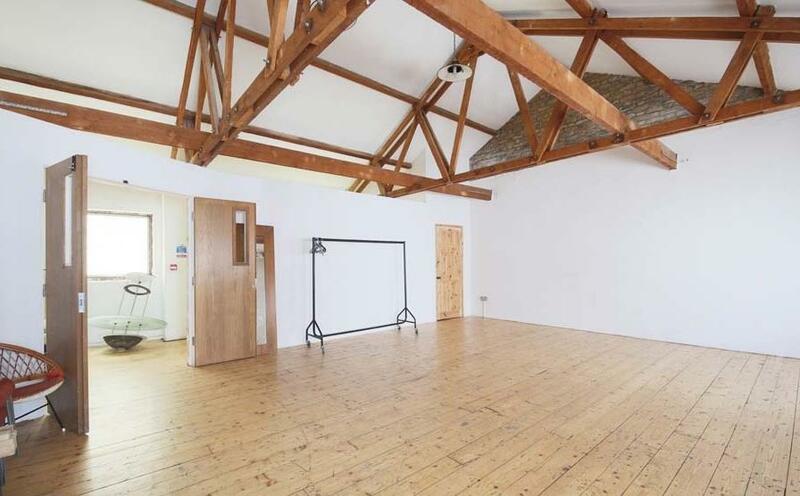 Wooden floors, white walls, with exposed beams, means that this studio is ideal for fashion, portraits and editorial shoots. 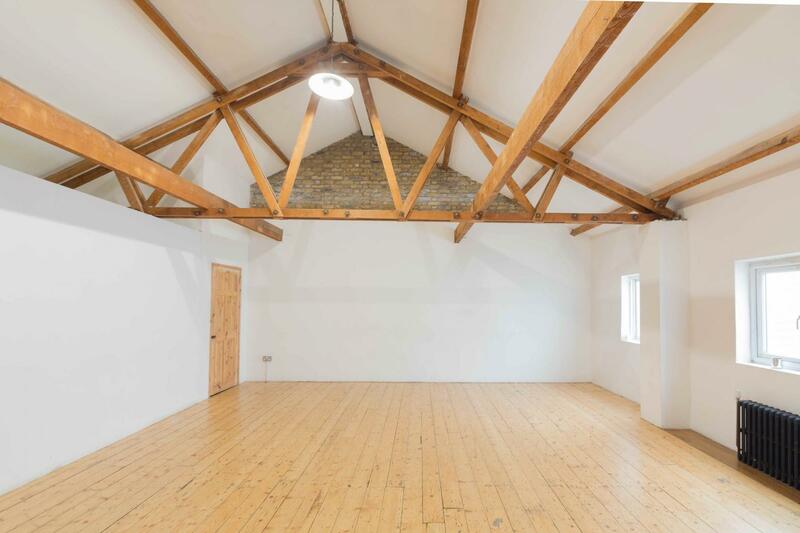 Also available for hire for events, exhibitions and private parties.